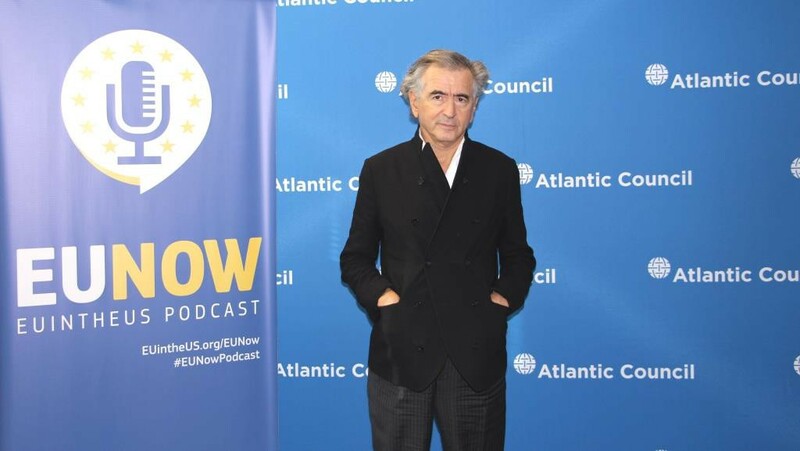 Leading public intellectual Bernard Henri-Lévy toured the United States in February 2019 to present his new book, “The Empire and the Five Kings: America’s Abdication and the Fate of the World.” He also recently published a Manifesto on “Europe in Peril” and the need for a “European Patriotism” ahead of the European elections (May 23–26 2019), which he co-signed with 29 other European writers including Mario Vargas Llosa and Milan Kundera. And he will perform his play called “Looking for Europe” in 22 European countries from 5 March to 20 May. 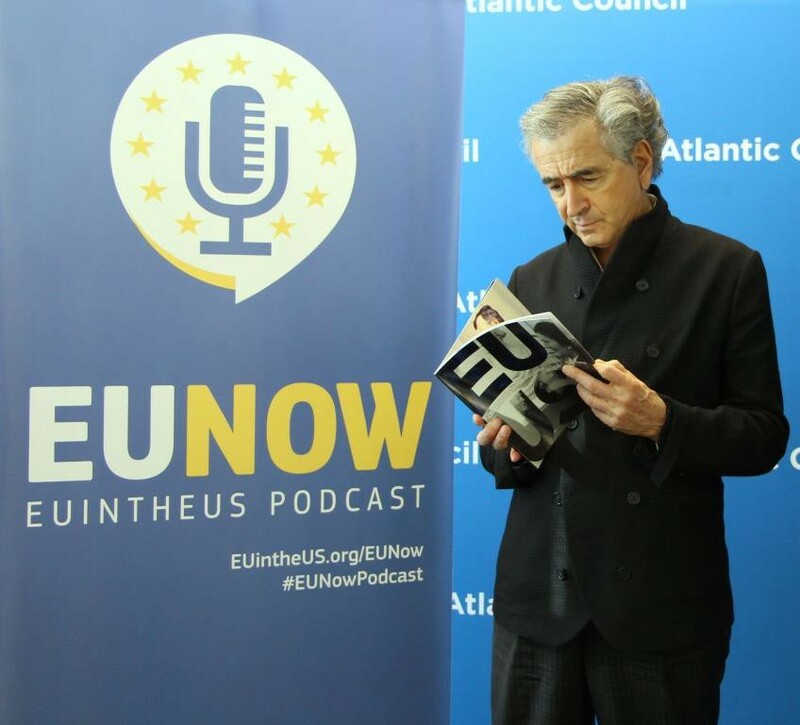 We recorded an interview with Bernard-Henri Lévy on the EU NOW podcast, in a margins of an event hosted by the Atlantic Council, to discuss the key messages which he conveys in his book, his manifesto and his play. 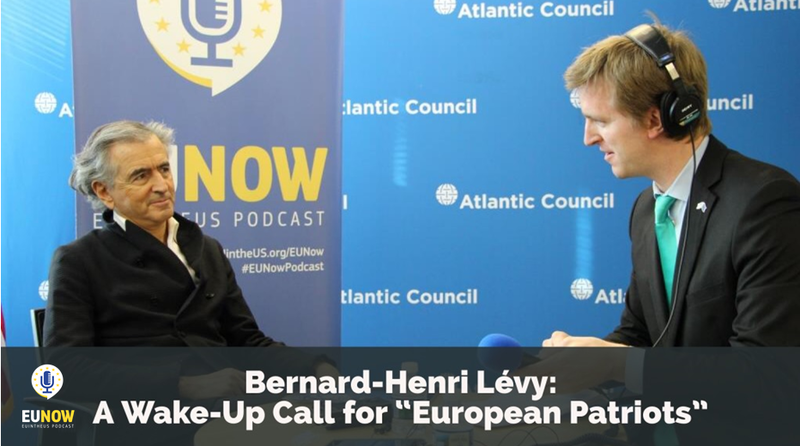 Listen to our conversation on the EU NOW Podcast here and discover how you can vote for the European elections from abroad (if you’re a citizen of the EU).